This program is aimed to reward our valued members for loyalty and support. Members earn points which will be stored on your card and can be redeemed for beverage, food and other purchases throughout the club. Swipe your SPGC Membership card through the members kiosk each time you visit the venue. 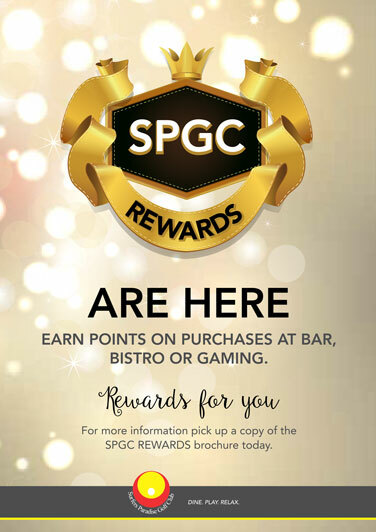 Reward points can be redeemed when you purchase meals at the bistro and beverages at the bar. 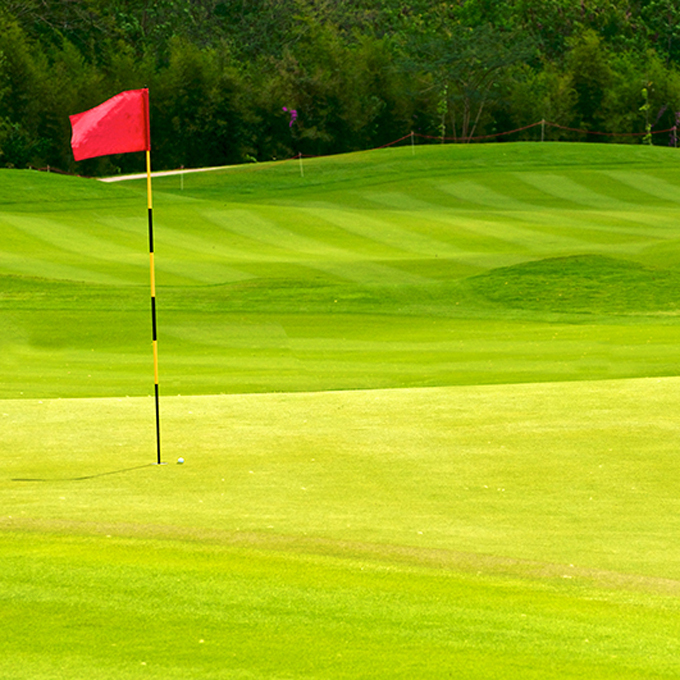 Reward points can also be redeemed for golf fees. When ordering please tell the staff you would like to pay with points, the value of your purchase will be deducted from your card automatically. Points can be used to pay for your purchase in part or full.